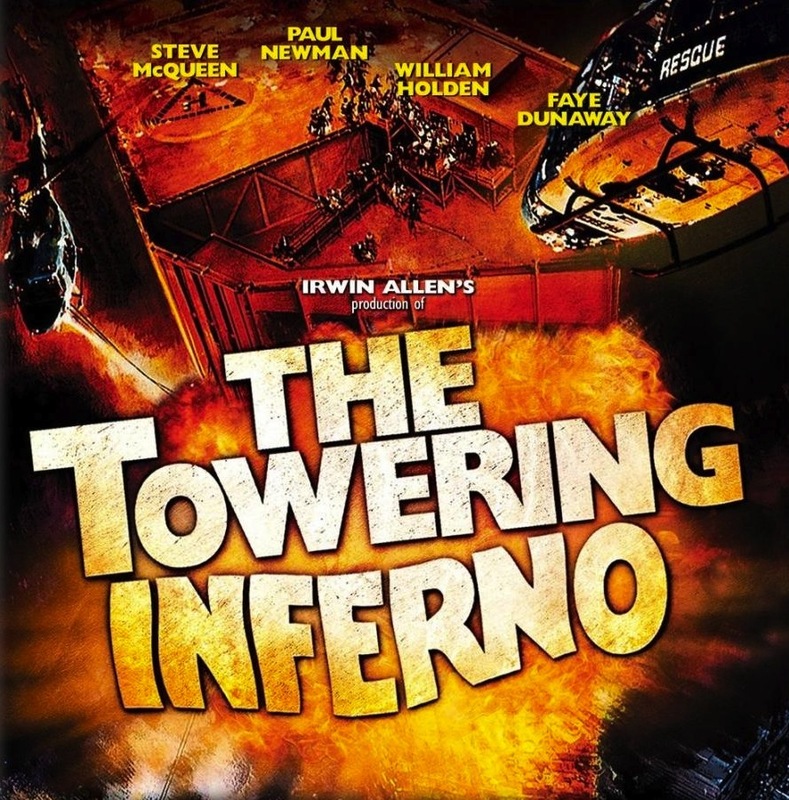 The Towering Inferno takes place in the tallest skyscraper ever built, whose exclusive opening party is gatecrashed by a massive fire. Every new perceived threat seems to generate a spate of disaster movies, warning us about the dangers of climate change, deadly pandemics or tornadoes full of sharks. In 1974, The Towering Inferno offered a worst-case scenario for high-rise buildings; like a modern-day Tower of Babel, man builds too high and pays the price. The man in this case is Paul Newman, leading an all-star cast that includes Faye Dunaway, Steve McQueen and a cat. The film takes the time to flesh out its many characters, before putting them in mortal danger. This makes the action suspenseful, underpinned as it is by well-played characters and well-written personal drama. Nowadays, disaster movies tend to be about the end of the world; we’ve variously been wiped out by weather (The Day After Tomorrow), aliens (Independence Day) and boredom (Contagion). But The Towering Inferno is made effective by its plausible scenario and enclosed action. It’s basically Die Hard, but instead of Alan Rickman there’s a great big fire. As both stars demanded top billing, McQueen’s name was placed first but Newman’s higher up. There’s more fire than a KISS concert, and the film’s scale is impressive; it’s directed by two people (Irwin Allen is responsible for the action, John Guillermin for everything else), based on two books (The Tower by Richard Martin Stern and The Glass Inferno by Thomas N. Scortia and Frank M. Robinson) and funded by two studios (Twentieth Century Fox and Warner Brothers). Still sticking to generic convention, the film is about an hour too long and gets quite repetitive. Like so many disaster movies, it runs out of steam (despite the abundance of smoke). The female characters are disappointingly pathetic, but not as pathetic as Richard Chamberlain’s corner-cutting engineer. The fire department are the heroes of the movie (which opens with a dedication to firefighters), while the villains are the suits who cut safety to save money; it’s the American way. The film plays out like a public safety warning about the importance of fire drills, and will encourage engineers to exercise responsibility and keep Steve McQueen on standby with a bucket of water. The Towering Inferno is a classic of the genre, which alongside 1972’s Poseidon Adventure (also produced by Irwin “Master of Disaster” Allen) kicked off the disaster boom of the 1970s. 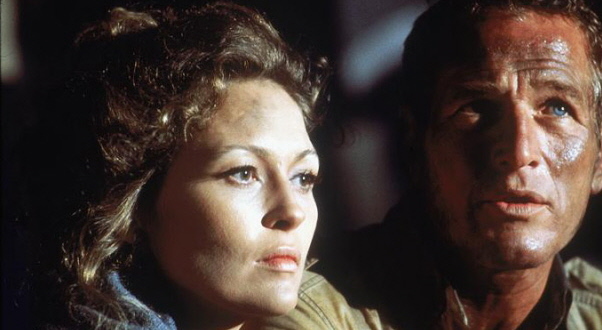 With its star-studded ensemble, death-defying action and John Williams score, this is a towering example of the ’70s disaster movie.